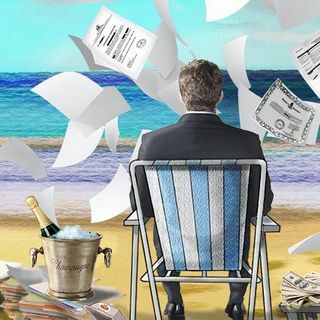 The "Paradise Papers" are the latest revelation of the scandal of tax avoidance by big corporations and wealthy individuals. Is tax avoidance immoral? Colourful conversation on social, economic and religious issues from a Christian worldview perspective.